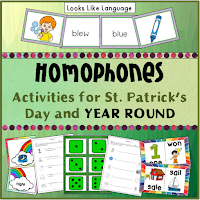 Are you having an easier time planning some St. Patrick's Day fun with the free downloads you are getting here? 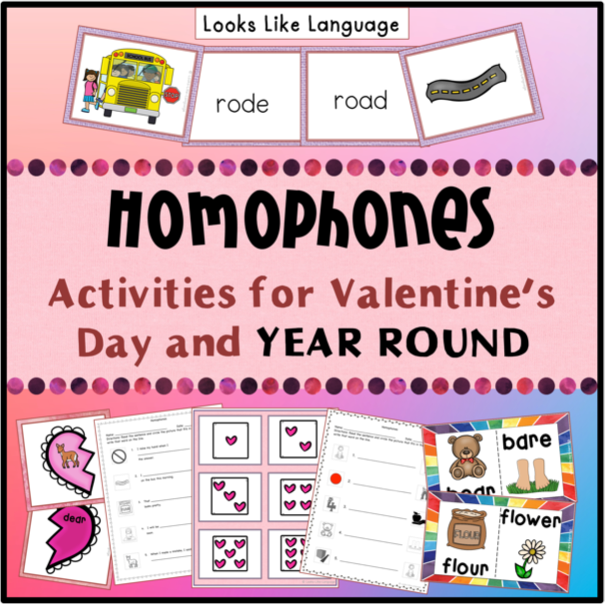 I know how much work is involved in planning every day, so I'm happy to help you out and provide some quick and easy activities to build children's skills! This fun, free set coordinates with the free open ended game board in my St. Patrick's Day Activity set at my store. 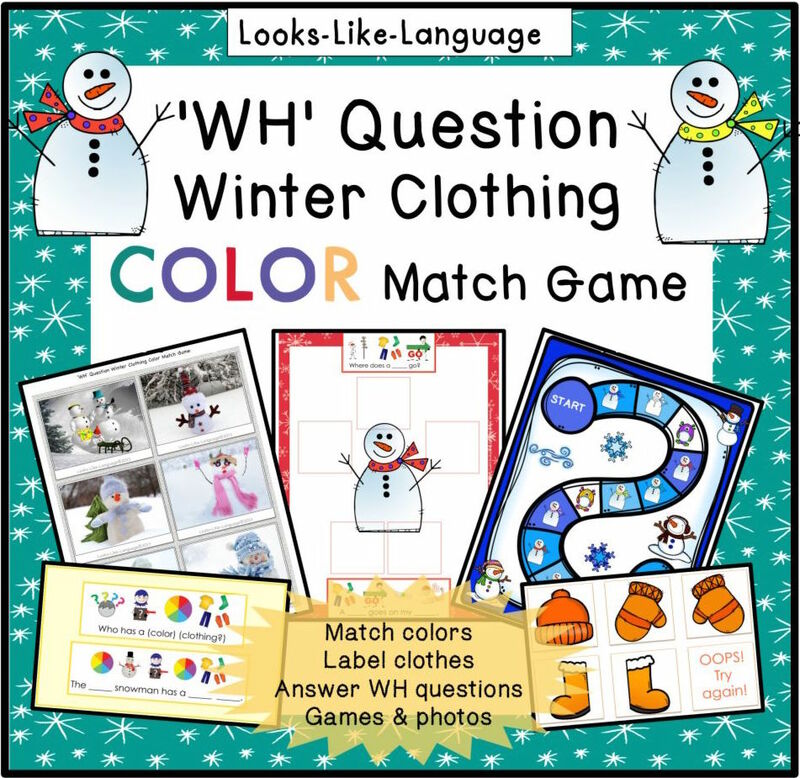 You can work on any skill with the printable game board, or use these card sets to play color matching games and elicit spatial concepts, pronouns he/she and possessive pronouns his/hers. Aren't you the lucky one! Get this week's free set here. Did you miss some of the sets? You can get started here. Are you feeling lucky yet? 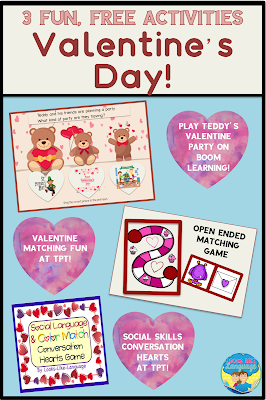 I was having so much fun making these cute game card sets to elicit pronouns and possessives that I just kept going! 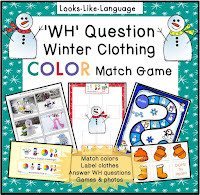 You will have an easy, fun set to play with this holiday! Get this week's free download here! If you missed the first set, click here. 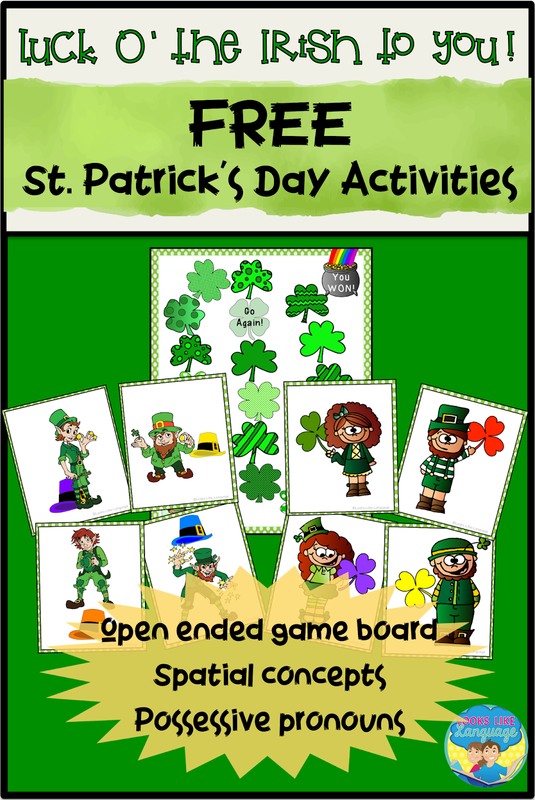 And don't forget to download the open ended game board at my store. Be sure to leave me some lovely feedback while you are there! Whether you've been having snow days or summer days this month, the weather has been a bit extreme this year! St. Patrick's Day is around the corner, no matter what season your weather is, so I'm giving you a chance to start your planning early this year. 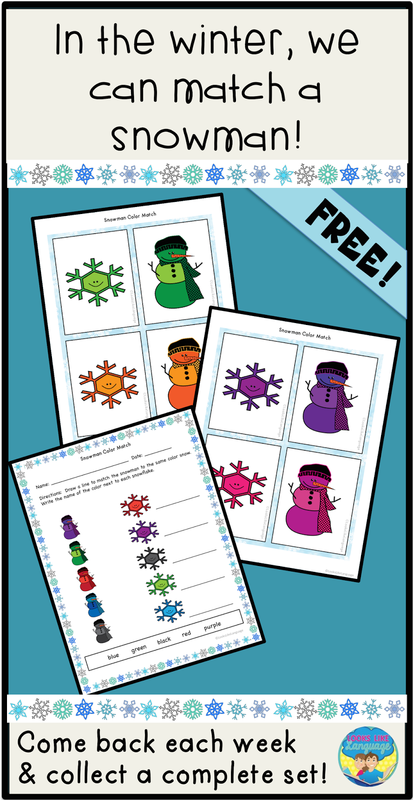 I've updated and expanded my freebie from last year, so be sure to download each week even if you did so previously. 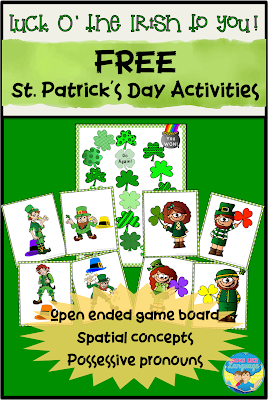 All of the cards that you will get co-ordinate with the free St. Patrick's Day Activities set at my store. If you like it, I'd love for you to give me kind feedback as a thank you for my time! If you don't like it, just move it to the circular file and better luck next time! 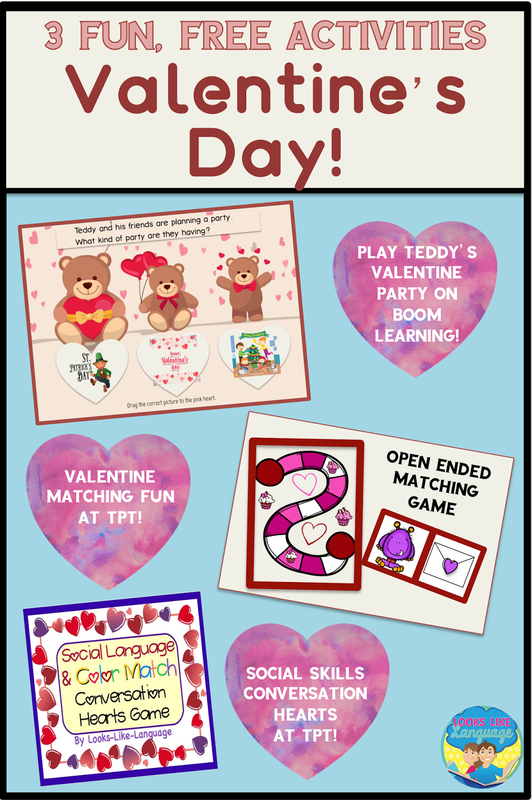 Once you have downloaded the free set from my store, get this free download and be sure to check back weekly for more co-ordinating cards! 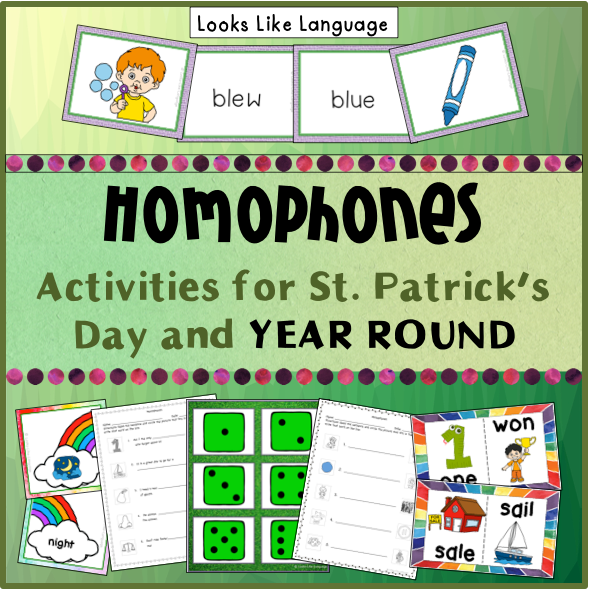 If your students are higher level, you might want to check out this picture filled St. Patrick's Day vocabulary set for homophones that also works on listening skills and using sentence context to determine the missing word. Whether you are Irish or not, you are in luck! 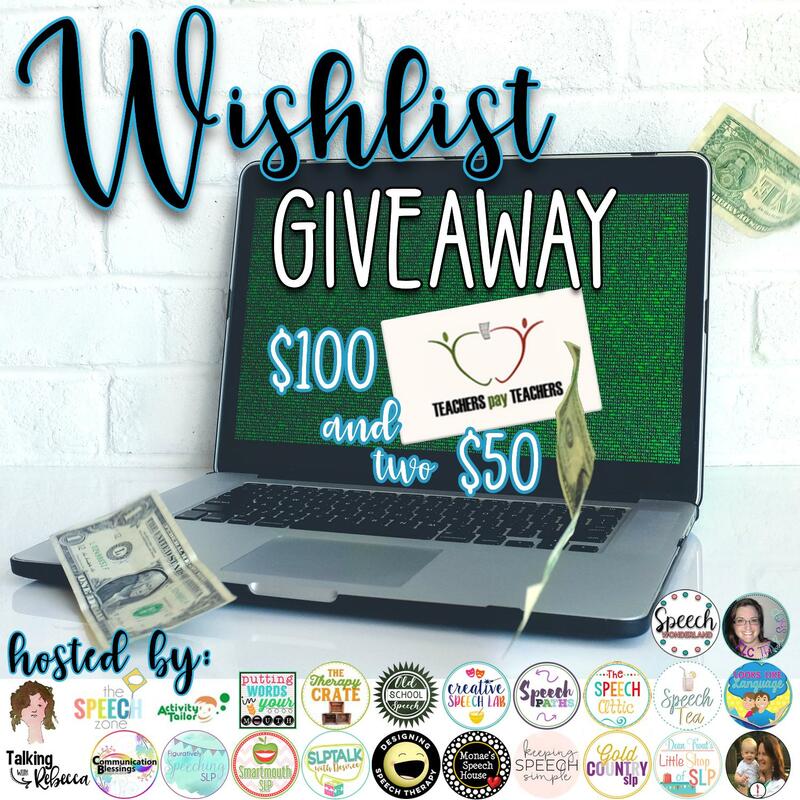 And remember, my newsletter followers get additional tips and freebies, so be sure to sign up now! 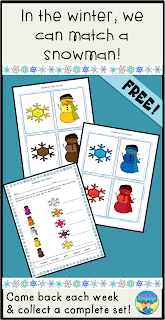 It's winter this year even in places that are usually warm, so be sure to take advantage of it to use a snowman theme! Your final section of this open ended freebie is ready for downloading! Just click here! When I worked with preschoolers, I loved burying small toys or pictured items in a container of packing peanuts to pretend we were digging in the snow. An off key version of a changed stanza from the dwarves "Heigh Ho!" song often accompanied taking turns with the (sand) shovel. "We dig dig dig dig dig dig dig in our mine the whole day through. To dig dig dig dig dig dig dig is what we really like to do." (Name) dig dig dig dig dig dig digs the snow until the turn is done. He/she dig dig dig dig dig dig digs. I wonder what he/she found?" What is your favorite snow activity? 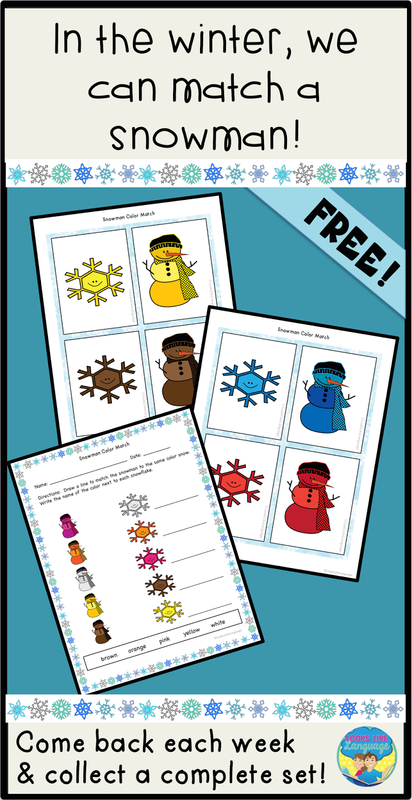 It's another freebie Friday again! Amazing how the time flies by when you are very busy! I wanted to share my newest adventure with you- Boom Learning Cards! 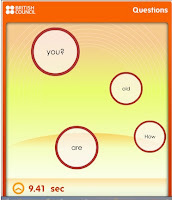 I only have a few decks so far, but I love the interactive learning fun that they provide. 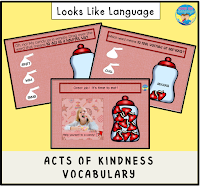 I had been trying to figure out for a long time how to make some of my activities interactive for students without you having to print, laminate and cut. I think you will find this option exciting! You can play these decks on your tablets, computers or SmartBoards! 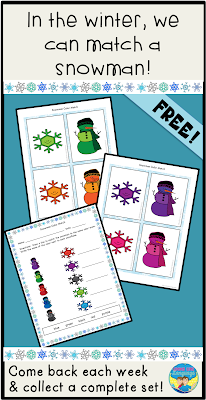 Read the blurb at the bottom of the page and use the link to check it out my freebie there. I have one free deck so far, and will try to make this freebie into a Boom card deck sometime this month, so check back soon. In the meantime, here is the download for this week's freebie. 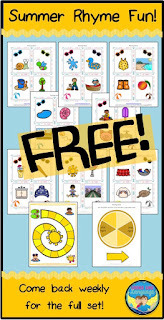 Preview my free Boom Learning set by clicking the Boom icon. 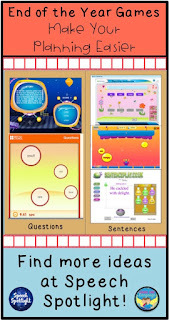 What do I need to know about Boom Learning? This works for following the link to my preview as well. You've made it to the final countdown! Why is the last week always the longest, even though it is a short week? 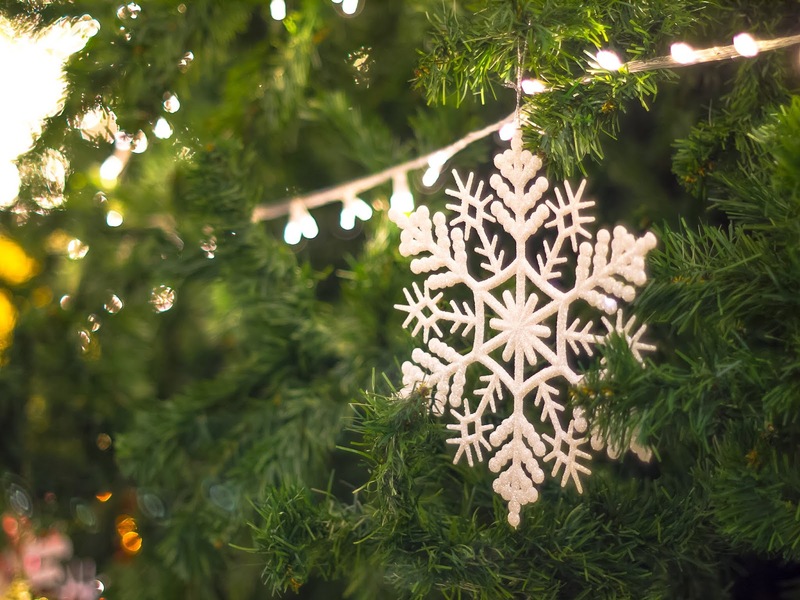 Need some more quick and easy ideas to work on any goal with a holiday theme? Check out this blog post. The December freebie has been updated, and I have more freebies in my store, so click here to find out about them! 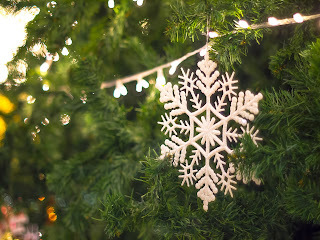 May your vacation be peaceful and your holidays be wonderful! Some Holiday Cheer for You! Hello, friends! The season of giving is upon us, and I have a gift for you! 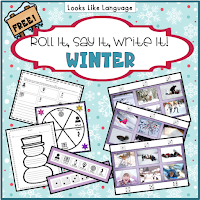 The December freebie has been updated, so click here to go to the latest version! 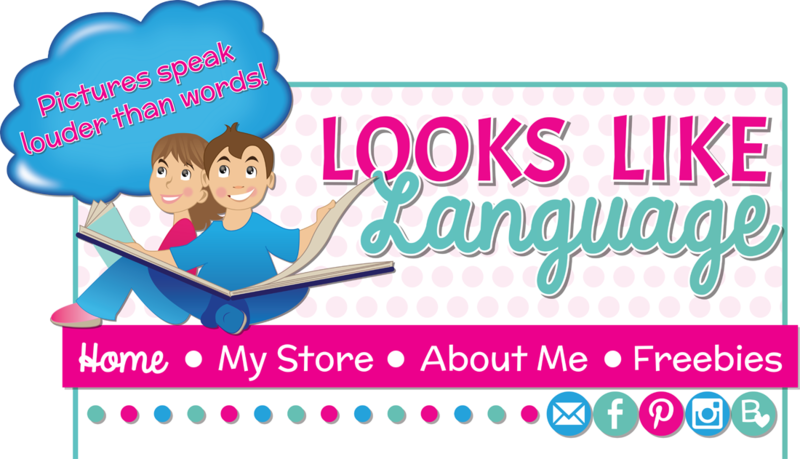 Remember that my newsletter followers get expanded free sets and additional tips and information. So be sure to sign up now! 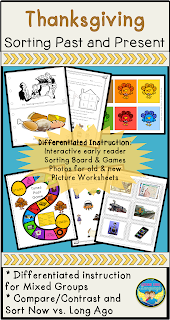 Working with mixed level groups is so much easier when you have co-ordinated materials that offer a variety of activities at different levels of support. 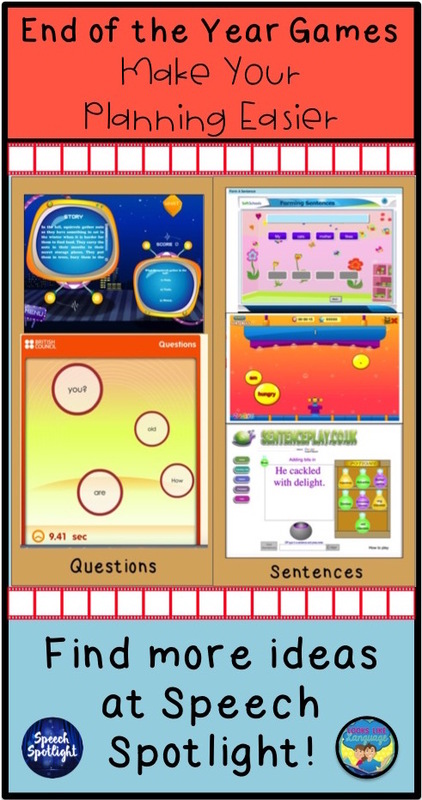 Did you download last week's freebie to get a taste of how it can help you out? If not, no worries. Just click here. This week, you can get the last section of the set. 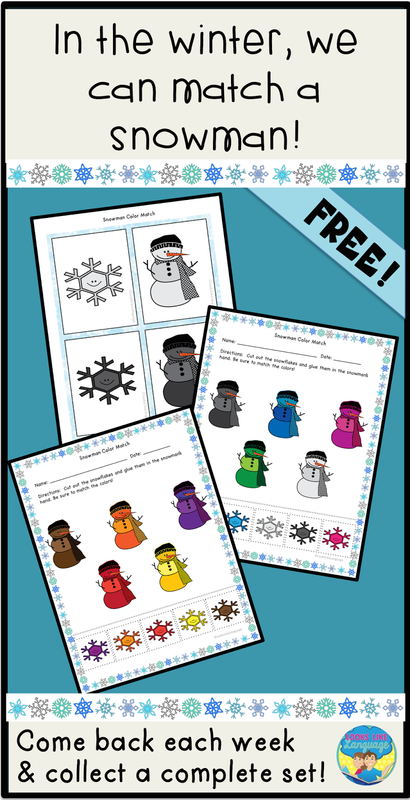 I combined them into larger downloads for you this year so that you have more time to use the materials. Besides building N-V-O sentences to tell about Thanksgiving activities, or sorting nouns and verbs, it is very easy to adapt the activity for using past, present and future tenses. 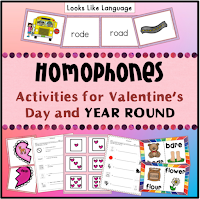 Just use the pictures and add some days of the week and time word cards, and you are all set! Get this week's free download here. 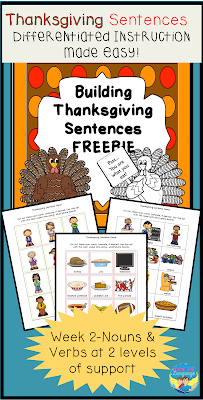 If your students need more practice, take a peek at Thanksgiving Activities: Past & Present. I hope your Thanksgiving preparations are going well! 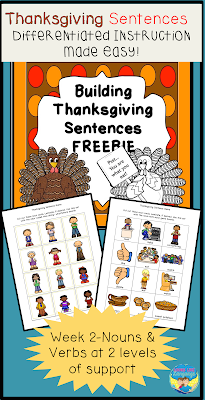 A Thanksgiving theme offers so many possibilities for increasing language skills! 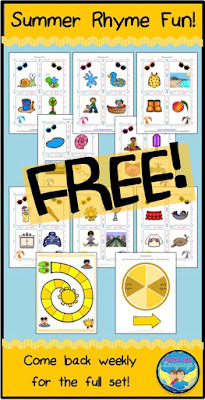 This week's free download helps with language for typical activities we do for Thanksgiving- food related, of course! Just like most of my activities, it offers picture support at varied levels. 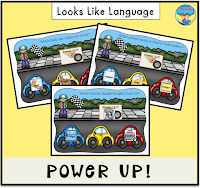 Whether your students are working on building simple sentences, answering WH questions, or telling parts of speech, you can make planning for your mixed level groups easier. Get this week's download here. Do your students need more practice? 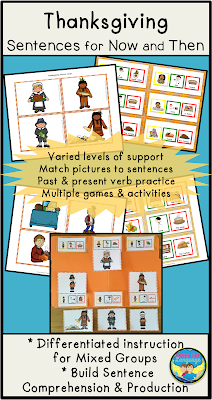 Then you might want to check out Thanksgiving Activities: Sorting Then and Now. There are lots of fun activities to make your November planning easier! Your muscles tense as you enter the classroom, waiting for the outburst that you know is coming. You walk up to your next student, who starts to scream and throws himself on the floor when he sees you. Sound familiar? 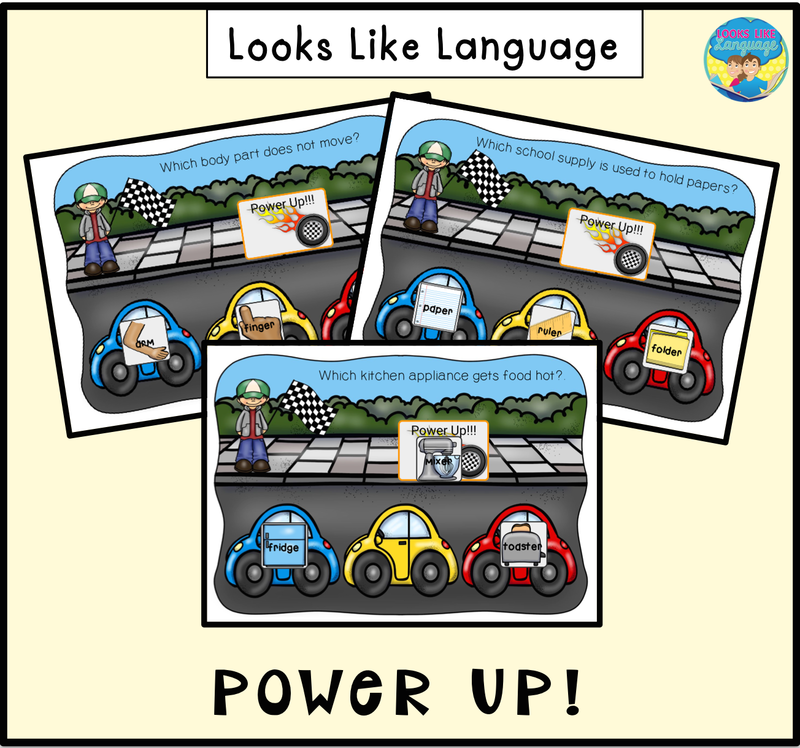 Even if the version you are dealing with only escalates to students turning their heads away and being non-cooperative, it isn’t the reception we were hoping to have when we became SLPS. Nothing boosts your ego like a student acting out upon seeing you. The truth is, it may have nothing to do with you, personally or as an SLP. Your student has problems making transitions. But, what we can we do about it? I brainstormed a list for one of my readers recently and thought this information might be helpful to you as well. 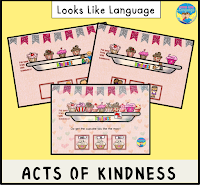 Yes, visual schedules can help- but only if they are being used consistently by the whole team and only if the student truly understands them. 1. 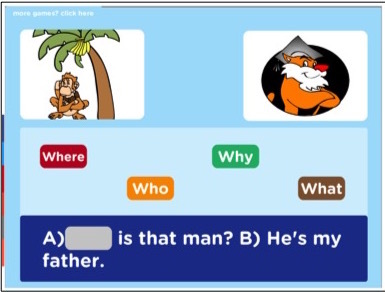 Does the student truly understand that the generic ‘speech’ symbol means you? Maybe you need to use a photo of yourself or of your room. Or maybe you just need to make sure the student understands the symbol. One way to do this is to have the student carry the symbol from his schedule and match it to the same symbol on your door. 2. Has the student checked his schedule before you arrive to see that a transition is coming? If not, you are a surprise. Maybe you need to teach your student to communicate wait and go, not just to follow directions with these concepts. 4. Have I made my therapy room a place my student wants to be? To do this, you have to have rewarding activities and objects which you intertwine with harder work. 5. Did I try to move my student along at the pace I hoped for, not the pace the student is capable of learning at? Making jumps in difficulty level that are too big and spending too much of the session at a level of frustration rather than a level of success can both lead to transition difficulties the next session. 6. Did I end the last session on a positive note, with work the student was successful with and a little time with a rewarding activity? 7. Am I working together with my SPED teacher to support the students’ needs? We make great teams, and the teacher is most likely dreading these outbursts as much as you are. If you can’t think of anything to change in your therapy session, or even if you can, brainstorming with the teacher is always a good idea. They spend more time with the students, and if you are working to support their classroom communication needs, they will support you, as well! Need some help for the end of the school year? Some years, your usual therapy routines just don't cut it at the end of the year. This is one of those years for me! What to do? How about changing it up a little? 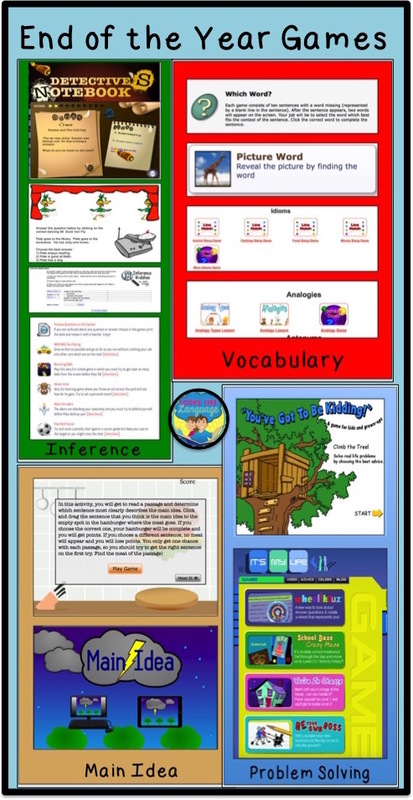 In my speech room this year, we are playing lots of online games to review skills after some 'work' is done. 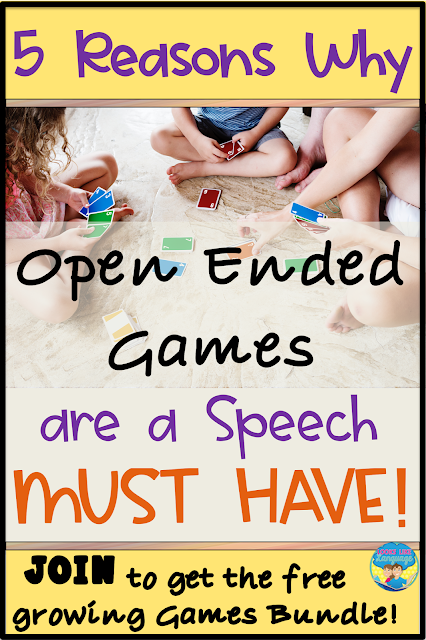 I have a complete post on this topic at Speech Spotlight- catch it here! Decide which question word fits the answer. Read a short passage and roll the cube to answer varied WH questions about it. 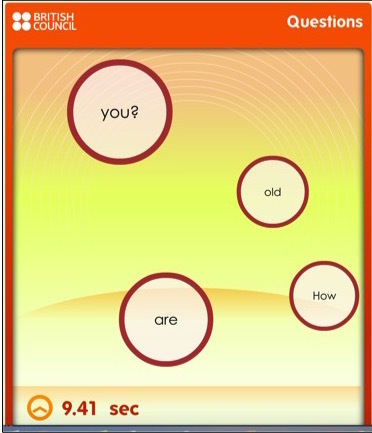 Sequence the words to ask a question. 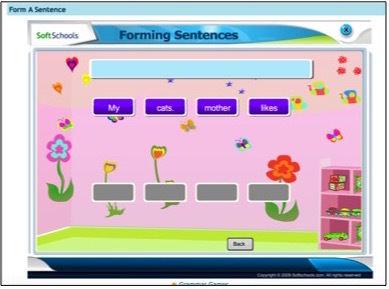 Sequence the words to form a sentence. 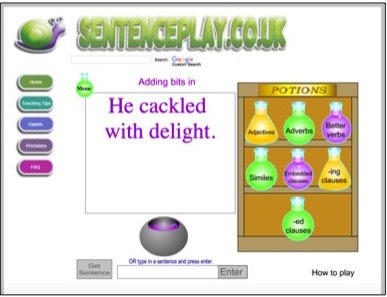 Add more words to make sentences more interesting. Do you like these? Then be sure to see my other post at Speech Spotlight!